MALIBU, CA -- A young coyote has been released into the wild again after volunteers helped free it from a drainage tube that had been stuck on its head. KCBS-TV reports that the female coyote was released Saturday after rescuers with the administered medical attention. The coyote was spotted near Malibu in late June with its head stuck in a tube. 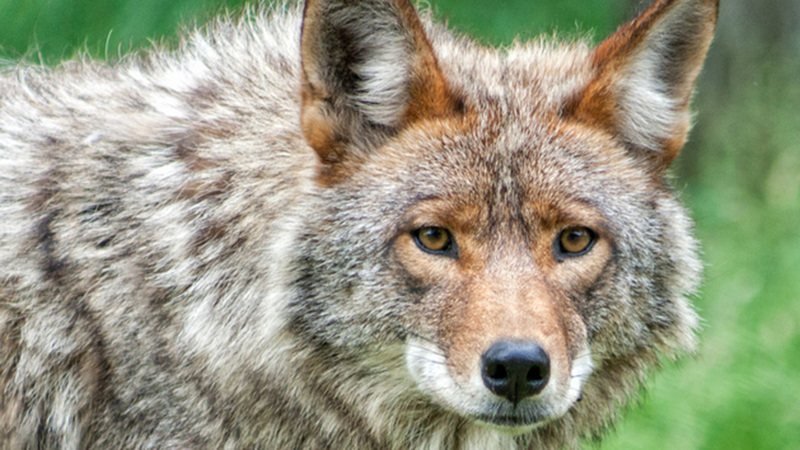 Officials say the tube had cut into the coyote's fur and eaten through to her jawbone. Rescue Coordinator Jonsie Ross says it took three days to capture the wounded animal. She says locals who had spotted the coyote called the Wildlife Center check in on the animal, which she says was unusual because coyotes are sometimes viewed as pests.